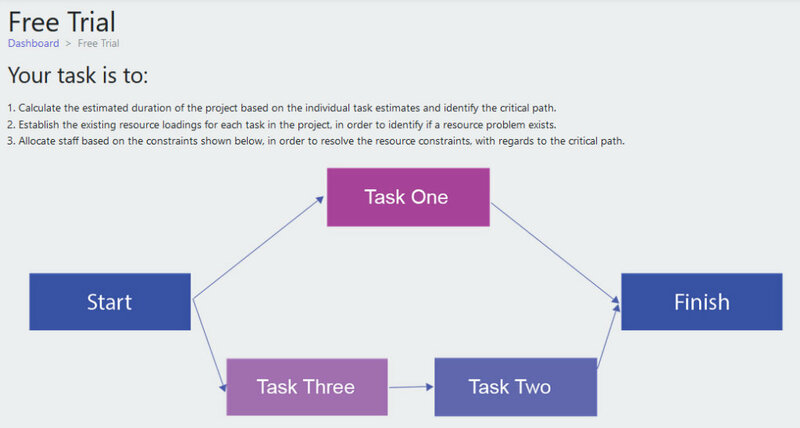 You will be required to assign resources to 3 tasks to ensure the project is completed on time and within budget. You will have the opportunity to create the ideal plan and then submit your week 1 resource assignments. Following your submission, you will receive a progress report allowing you to modify your assignments for week 2. It should take you around 10 minutes to complete this exercise and gain an understanding of the mechanics of the full warehouse construction simulation. 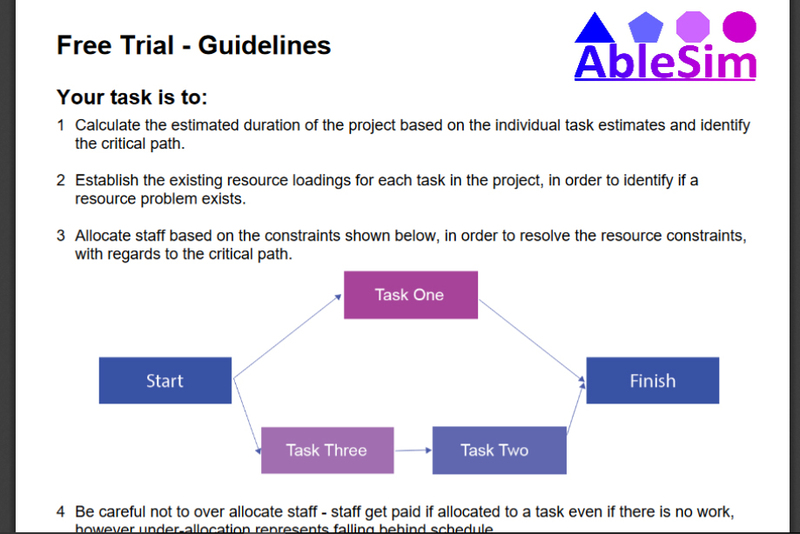 Students of Project Management who want to challenge and test themselves in the aspects of resource planning, and monitoring and control of a project, putting the theory they have learnt in the classroom to the test! To test your planning skills, and to experience the ‘thrills and spills’ of a real project as it progresses towards a conclusion. 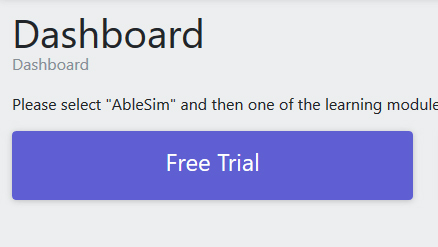 Unlimited attempts at the Free Trial. Detailed feedback following completion of the simulation on performance including learning points.